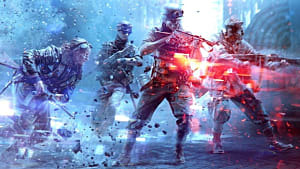 In the Battlefield 5 section of my two-part guide on BF5 and Black Ops 4, I wrote that BF5 is looking to mix up the series' gameplay and increase speed and overall lethality. And based on everything I've read, played, and otherwise experienced in and about the beta, they've accomplished both. 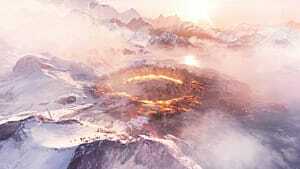 Battlefield 5 makes me feel more powerful than any game in the series since Bad Company 2. In other words, I feel I can make a difference as a solo player even with 127 other people on the server. In ways that haven't existed in almost a decade, I can create my own Battlefield moments and can regularly contribute more than an average player's worth of performance. Now. 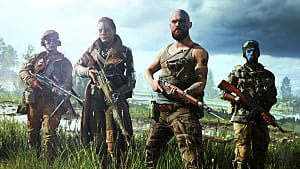 All that said, the Battlefield 5 beta is.. fine. It is perfectly functional, enjoyable, grindable, and playable for two or three hours at a time. 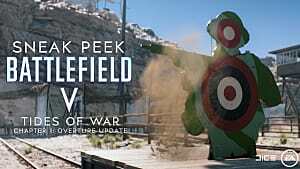 These impressions are subject to change, bearing in mind we had limited access to weapons, low customization options, only two maps, and a few modes. DICE has plenty of time to implement their own changes to weapon balance, handling, and all that. 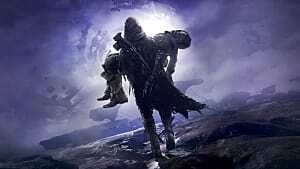 Below are the two biggest things I loved about the beta, and two things I think need the most work. 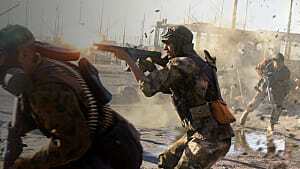 One of Battlefield: Bad Company 2's best features was its map design. It was pared back for infantry-focus combat. There was certainly room for vehicles, but they were not essential to the metagame. Even in Battlefield 3, where jets and helicopters made a huge comeback, there was still plenty of room for the soldier to affect the outcome of a match, and infantry were necessary to completing objectives in ways vehicles often couldn't do much about. 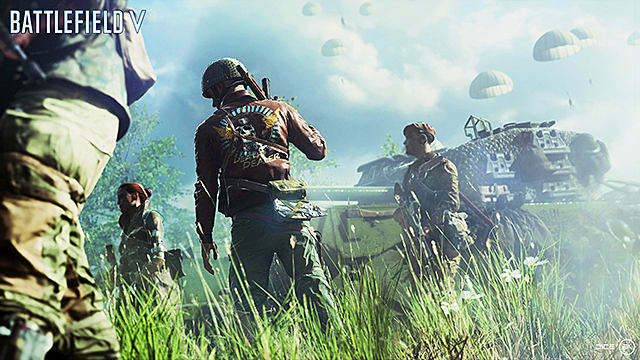 Battlefield 5, or at least the beta, brings that magic back by constraining the maps and limiting vehicle play just enough for both they and the riflemen to have a say. On Rotterdam (at least), the tank could only function on the outskirts of the map, providing easy control of the perimeter flags but leaving the all-important central flag uncontested. Narvik allowed it more free reign, but the tank wasn't always the smartest choice with so many nooks and crannies for rockets to come out from. Both maps also were easily navigable with plenty of good flanking routes. Narvik was especially friendly for such play, given the additional verticality not present on Rotterdam. Adding in a small hill is one of the simplest design choices to make, but the tactical advantages offered to both sides of that equation make gunfights far more interesting that on flat ground. Though Rotterdam was very good at allowing for broken sightlines and alternate routes of attack, it was far flatter and more horizontal than its snowy counterpart. Which, I should add, is probably why I liked it more. 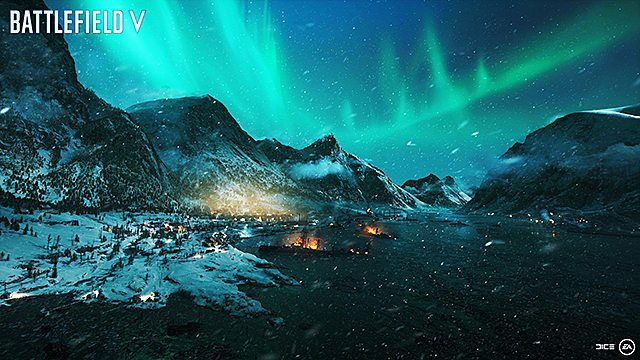 I believe Narvik to be the better map, overall, but Rotterdam played into my twitch shooter sensibilities more effectively. There was only as much verticality as there needed to be, and even that wasn't necessary to capture the flag, as the zone extended beneath the train platform above the streets. Last was the layout. Give me a circular map over a linear one any day. Constant rotation breeds additional conflict rather than needing to fight over a central point for hours before anyone goes anywhere. My strategy of breaking the backline still functions, of course, but I don't find "holding the line" as appealing as skirting it. I played all four classes for several hours each, and while I would be remiss to actually do a full guide on each of them without a full grasp of their complete kit, but I can speak to the feel of the weapons on offer. 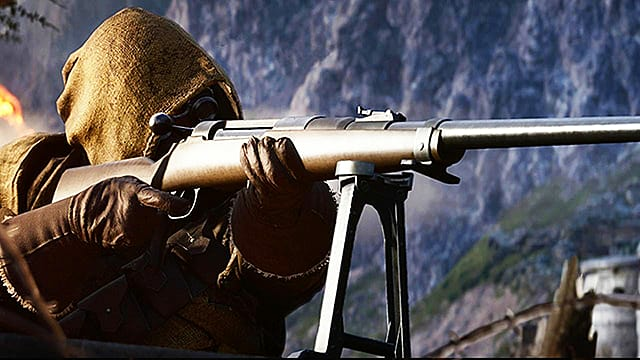 Battlefield 5's weapons are satisfying to use. I played primarily assault and medic, but there's something to say about taking off someone's head from 100 meters, flaring the objective, picking up someone else's gun and then clearing said objective yourself. The STG was, of course, the real winner of the beta, outperforming other guns at most ranges, and hampered only by the assault's limited ammo count. Still, neither the SMGs nor the LMGs were slouches and the scouts, while limited by the lack of good one-shot potential beyond the head, still allowed for some great moments throughout my playtime. Overall, though, it's the basic satisfaction of using the weapons that wins the day for me. The small rush that came with every kill, never a guaranteed thing with the lower TTK and the fact you had to actually compensate for recoil ensured combat felt fast, fluid, and took a level of skill I could really appreciate. 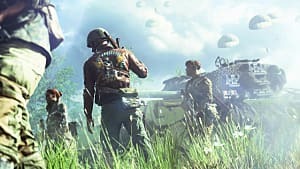 Perhaps Battlefield 5's biggest failing is its dogged pursuit of team play. 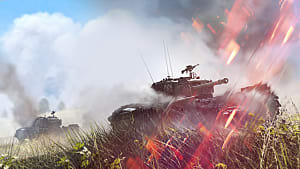 Where once the assault was the ultimate frontline fighter, in this beta he was relegated to three or four good engagements before he would have to retreat to find either health or ammo. Usually both. The medic and support were similarly neutered. SMGs came with additional ammo, but their weakness in comparison to other class weapons forced them near their teammates even when it would be a better use of their time to scout ahead with their improved healing. 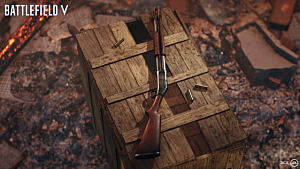 Support might never run out of ammo, but two gunfights often led to a lengthy reload and a decided lack of health, forcing a retreat. Scouts? Scouts should almost never be in the middle of anything unless it's to run up and pop a flare. The other problem I had was the removal of full class swapping. That is, if you pick up a weapon off the ground, you take only the weapon, not the class associated with it. The change certainly allows for more dynamic gameplay, but for me, it removed some of the playmaking and team support possible in previous games. As recently as Battlefield 1, if I cleared a room as assault and found a medic's kits on the ground, I could quickly heal and keep going. In this new Battlefield experience, that just isn't possible. It's a tale as old as Battlefield. You've got a guy in your sights. He's got an oblivious teammate, too. You open fire with perfect aim and.. nothing. The bullets go straight through him, he turns around and a miracle: you die. Alternate scenario. 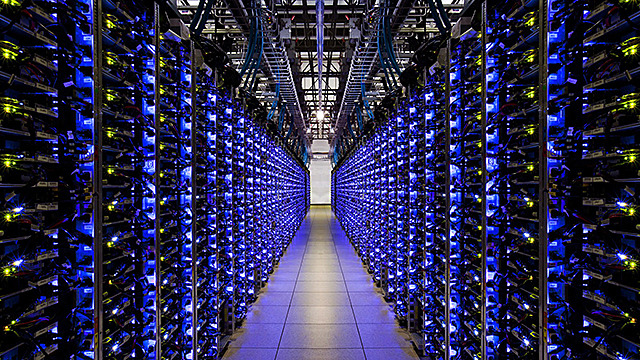 You see a guy running. Easy shot, but when you "hit" him, there's no damage. Then, when you dodge behind a wall to avoid his return fire, you die. Behind the concrete wall. In a game without that kind of bullet penetration. In short, the Battlefield series has always had a problem with hit detection and hitboxes staying where they need to be. The BF5 beta is probably the cleanest when it comes to this problem, but it's still more than apparent. To be fair, this issue is more a problem with the franchise as a whole, or at least as far back as Bad Company 2. With each new game, though, I hold out hope they can fix it, with no luck. Though the game didn't impress me as much as I was hoping it would, the gameplay is still the same deep and meaningful stuff I've played for going on 10 years, and a lot of the same strategies and tips still apply. 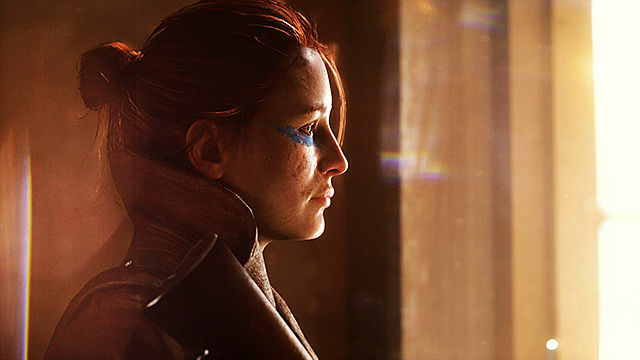 Stay tuned to GameSkinny for more content when Battlefield 5 releases November 20.